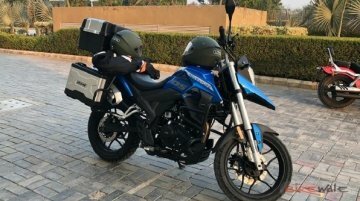 UM Motorcycles India is planning to foray into the adventure tourer segment with two 125cc motorcycles - UM DSR Adventure 125 &amp; UM DSR Adventure 125 TT - in India in 2019, reports..
There’s an armada of adventurer tourers heading to India. 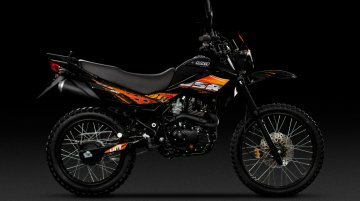 Hero MotoCorp, this fiscal, will introduce two variants of its Xpulse – Xpluse 200 and Xpulse 200T. Later in 2019, we expect to see the KTM..
IME Group, the authorised distributor of UM motorcycles in Nepal, has showcased the UM DSR Hypersport at the 2017 NADA Auto Show. 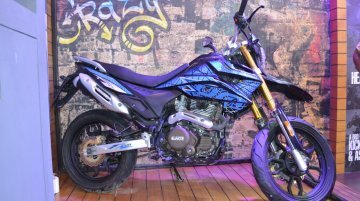 UM has designed the bike to tackle the urban jungle, and is..